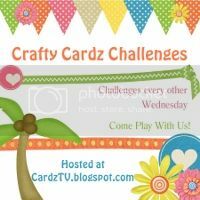 Moe Creations: Guest Designer with Scrappy Moms Stamps Day 3!!! 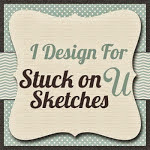 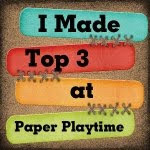 Guest Designer with Scrappy Moms Stamps Day 3!!! 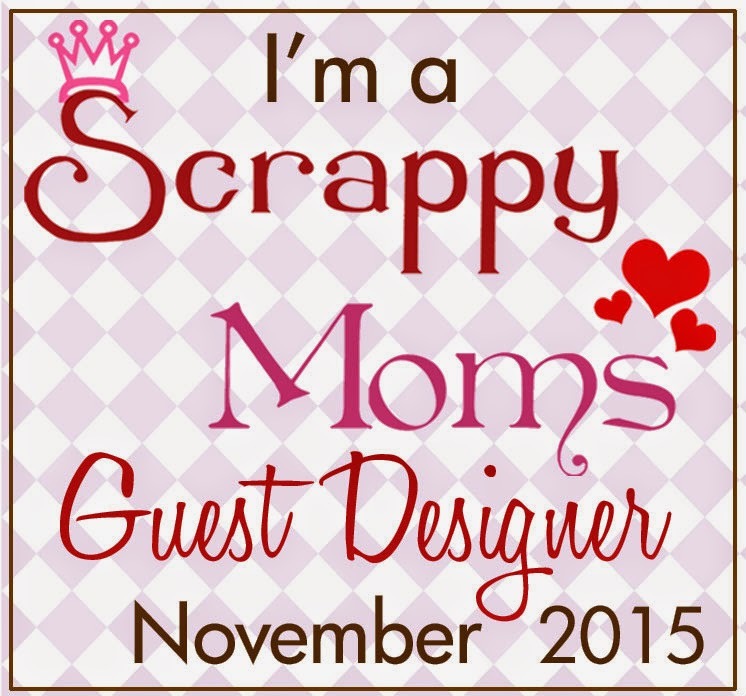 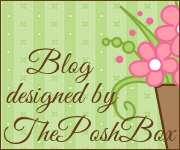 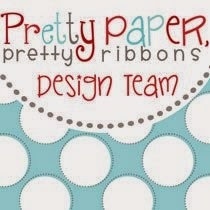 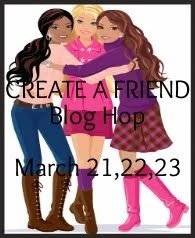 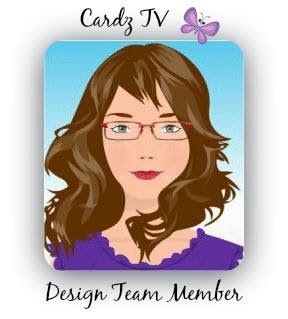 It's my 3rd day as Guest Designer with Scrappy Moms Stamps!! 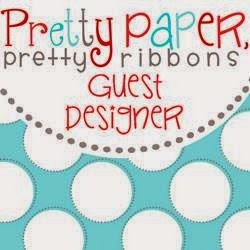 This is a pinterest inspired creation of a tablet/phone made using just a trimmer and three punches, really simple!!! 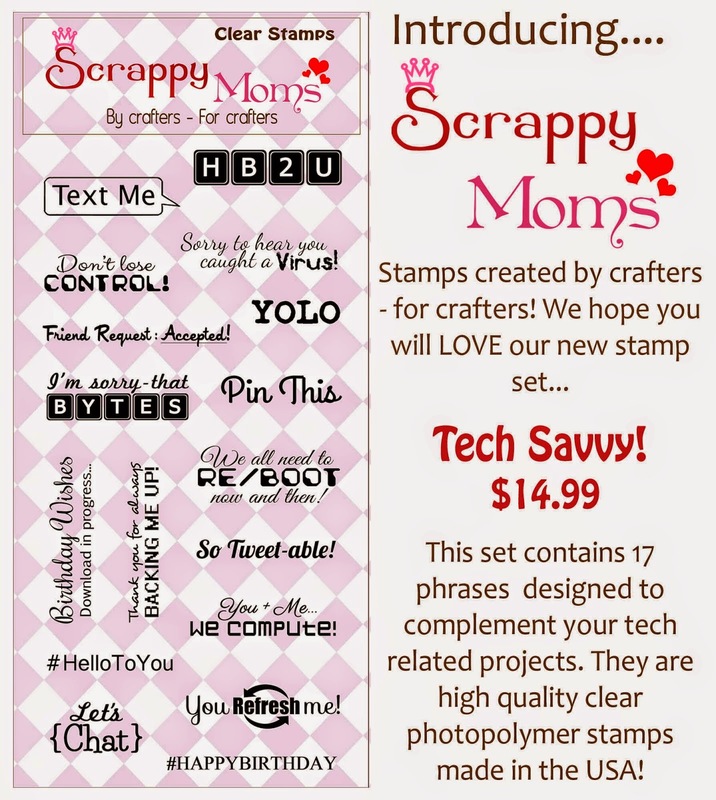 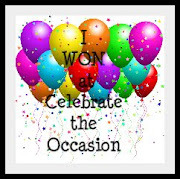 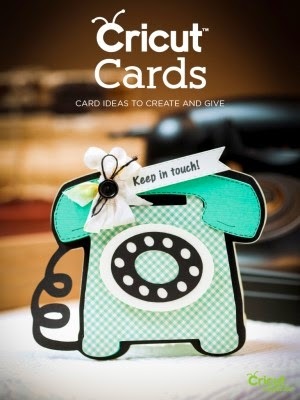 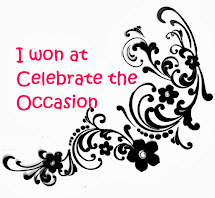 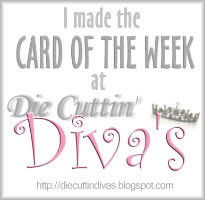 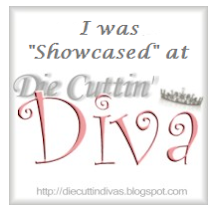 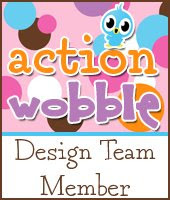 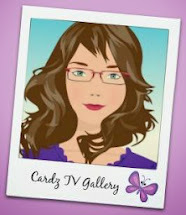 I hope you have enjoyed my card, be sure to visit Scrappy Moms for your stamp set!